Registration is open for the 2019/2020 school year! 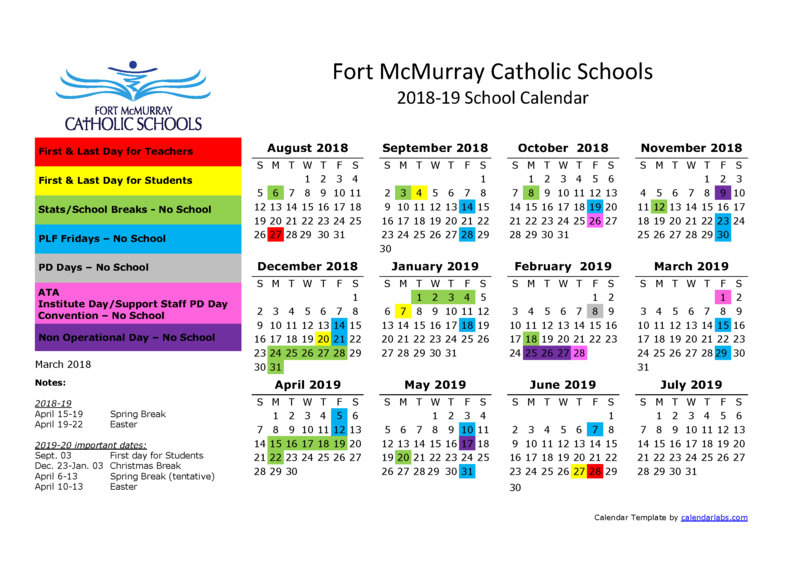 We love welcoming all new members to the Fort McMurray Catholic Schools family. To learn more about our Early Learning Programs please visit our Early Learning Page. To learn more about registration please visit the registration section of our website.